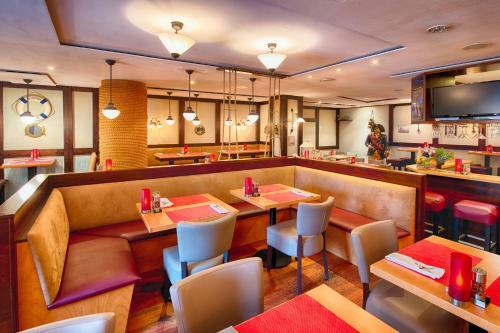 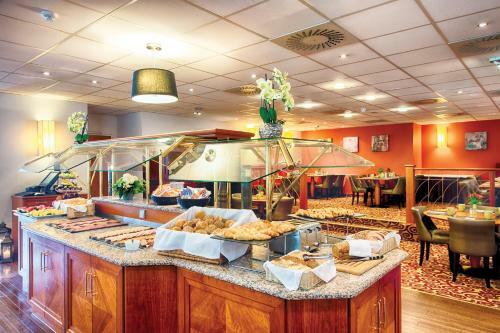 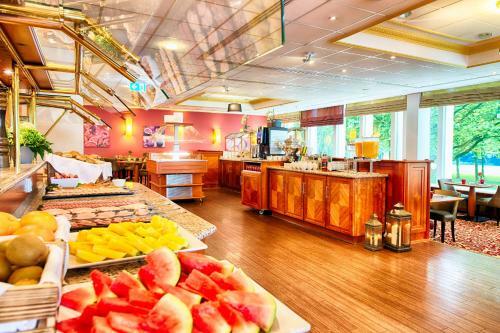 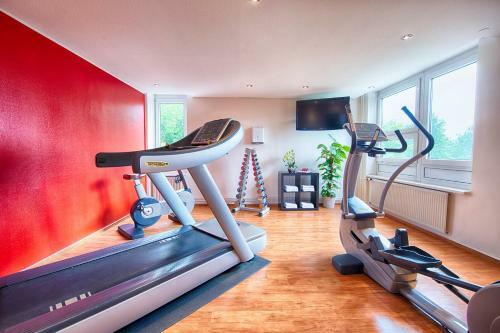 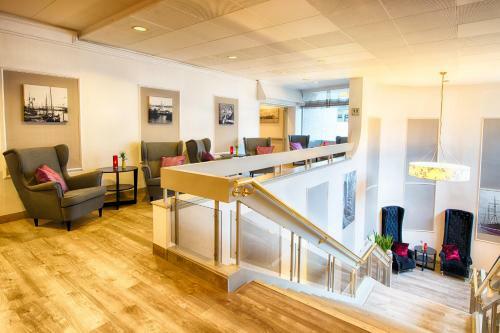 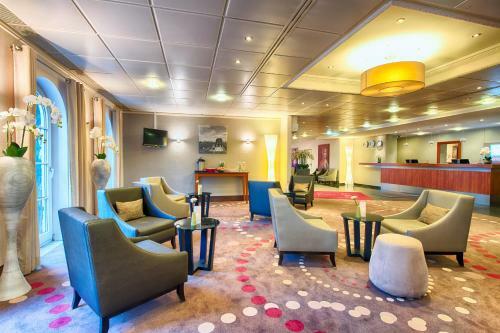 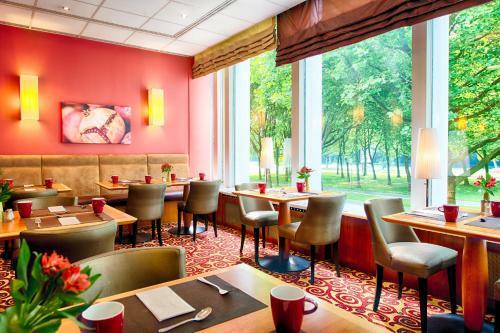 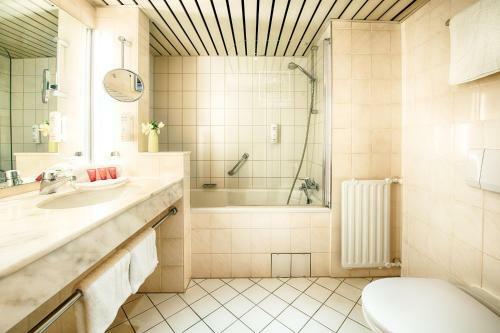 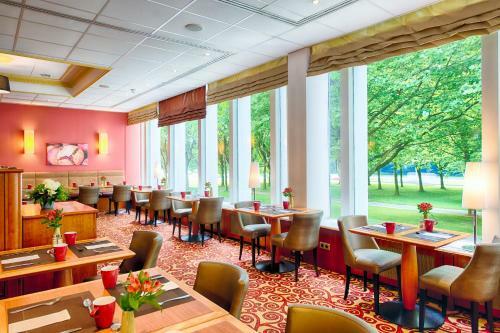 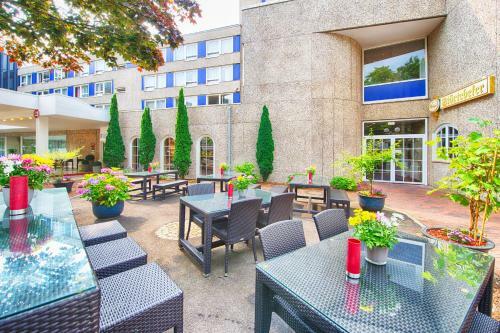 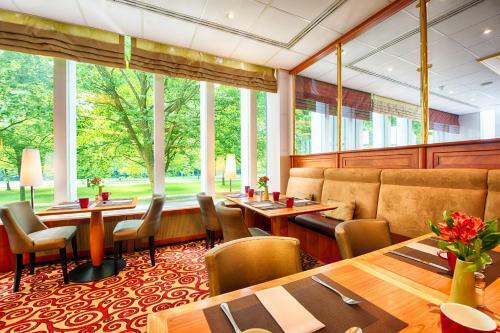 Just a 10-minute drive from Hamburg Airport, this hotel opposite the Stadtpark Gardens offers free wellness facilities, free WiFi in all areas, and an à-la-carte restaurant with conservatory. 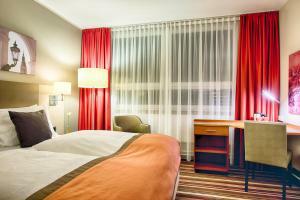 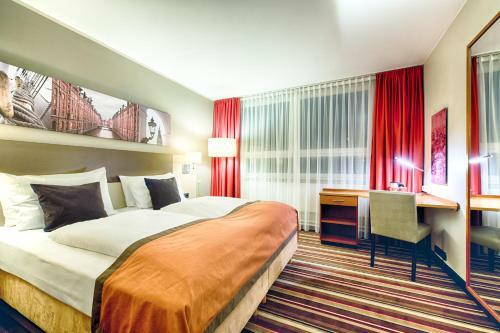 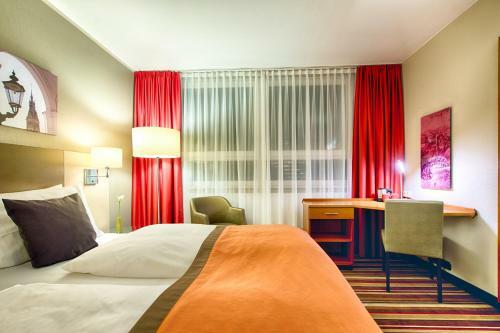 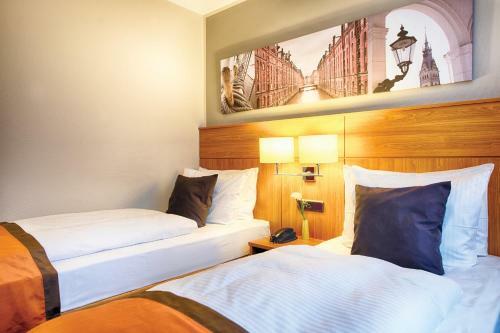 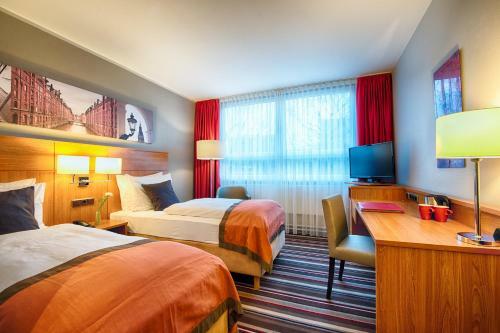 The modern rooms of the Leonardo Hotel Hamburg City Nord feature a 32-inch flat-screen HD TV, Sky satellite channels free of charge, black-out curtains, and a work desk. 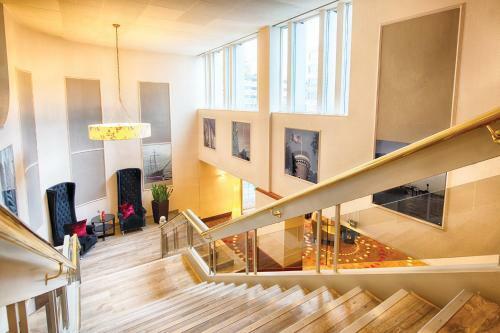 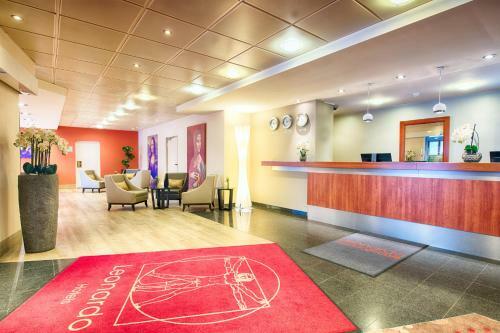 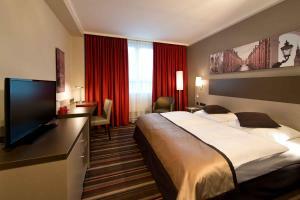 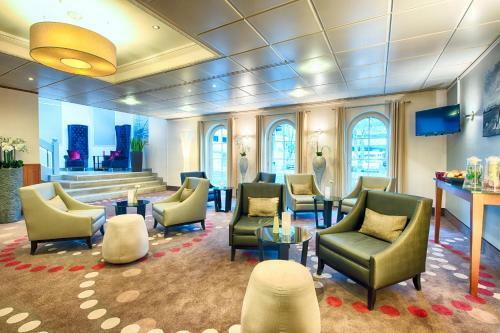 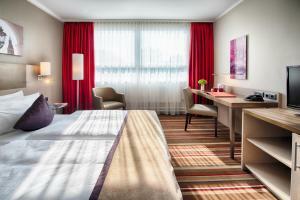 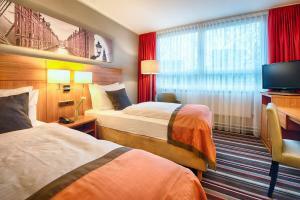 The Leonardo Hotel Hamburg City Nord's Vitalis spa area with sauna and steam room is available at no extra cost. 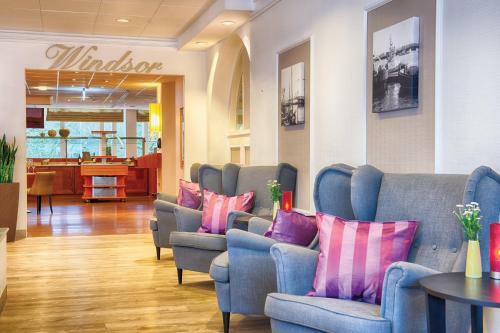 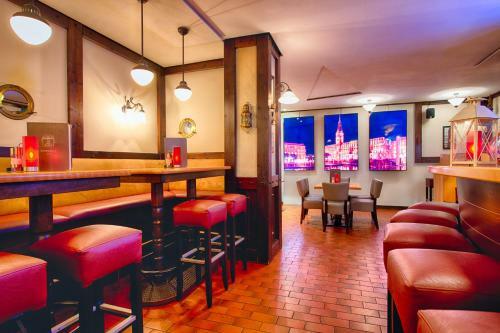 Enjoy traditional Hamburg dishes available during the day in the Windsor Restaurant and in the evening in the Störtebeker Restaurant & Bar. 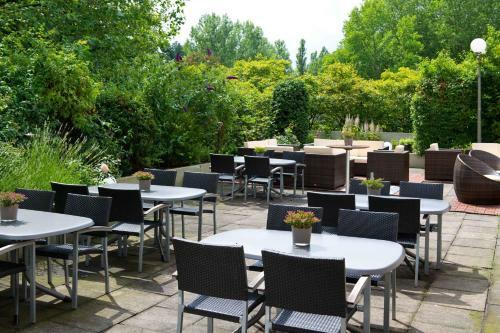 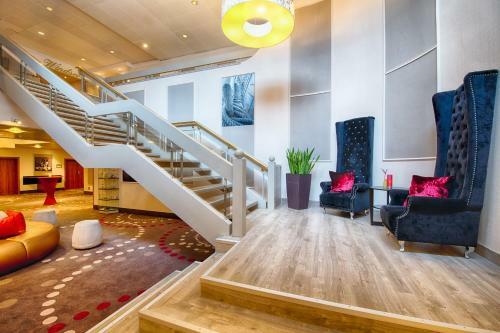 The spacious summer terrace invites you to relax when the weather is good. 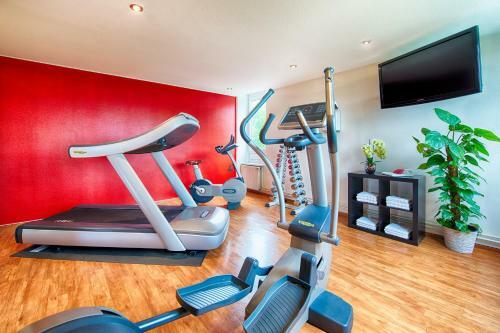 Many cycling and jogging routes are located near the Leonardo Hotel Hamburg City Nord . 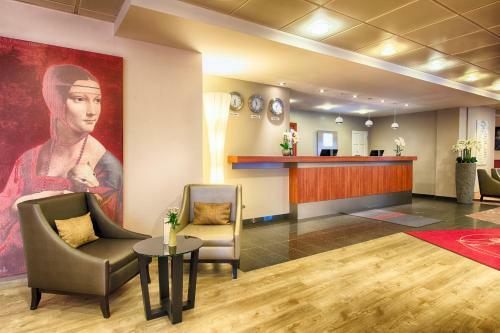 The Dakarweg bus stop is in front of the Leonardo Hotel Hamburg City Nord. 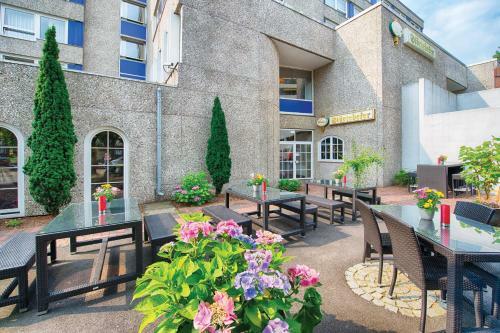 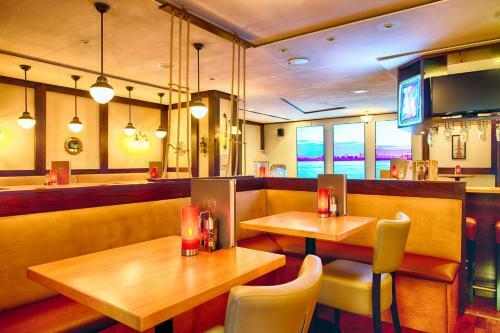 This provides easy access to Rübenkamp S-Bahn Train Station, which is 800 metres away, heading towards the city centre.